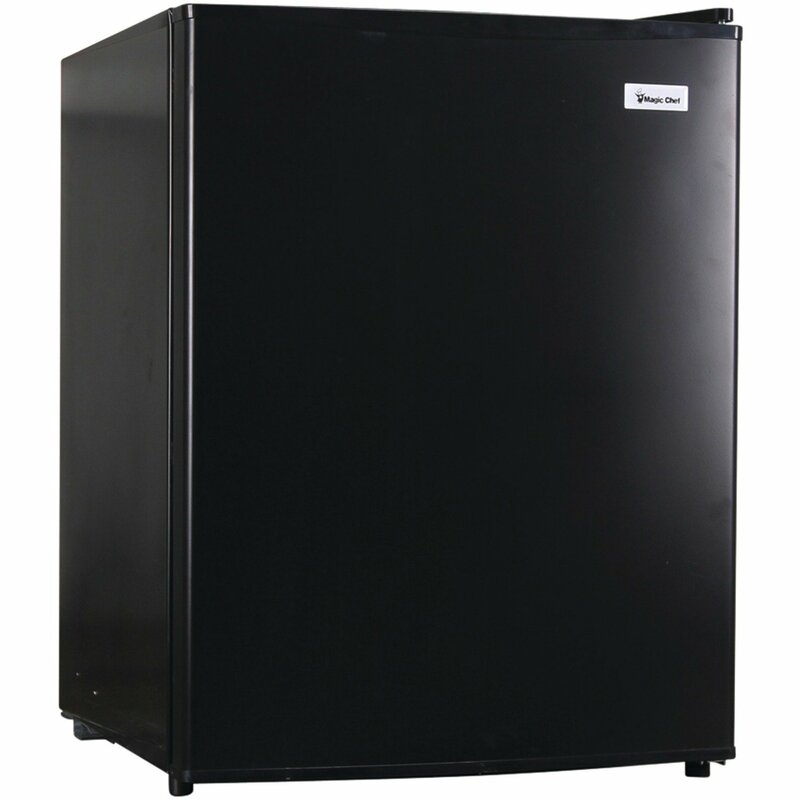 Magic Chef is big name for high quality refrigerators and other home and kitchen appliances. Those people, who want to buy a performance-oriented and easy-to-use refrigerator, they can check Magic Chef MCAR240B2 2.4 cu. ft. All Refrigerator. 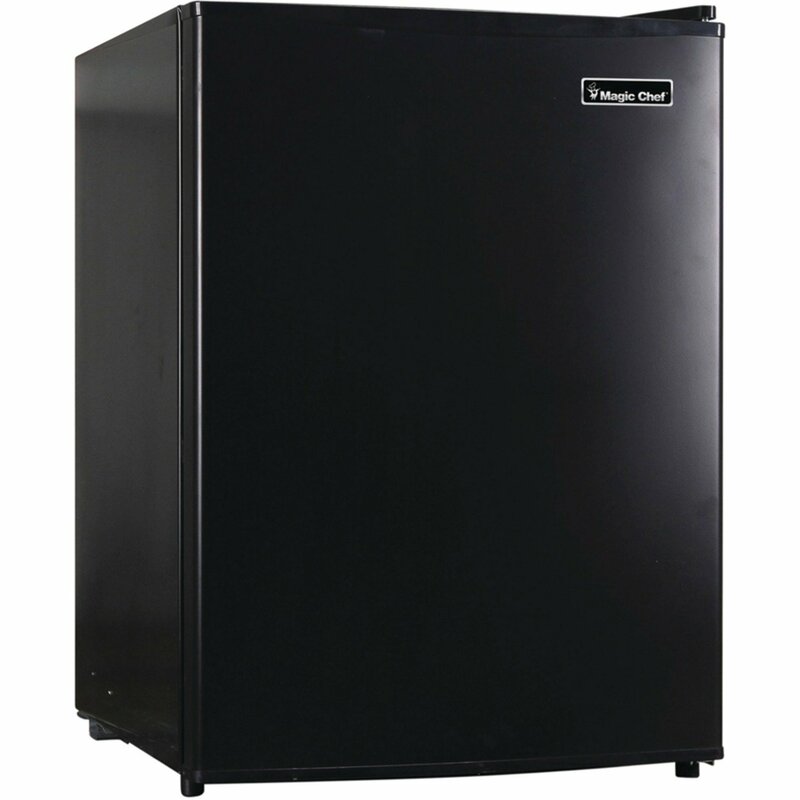 This top brand Magic Chef refrigerator is full with impressive features and capabilities. 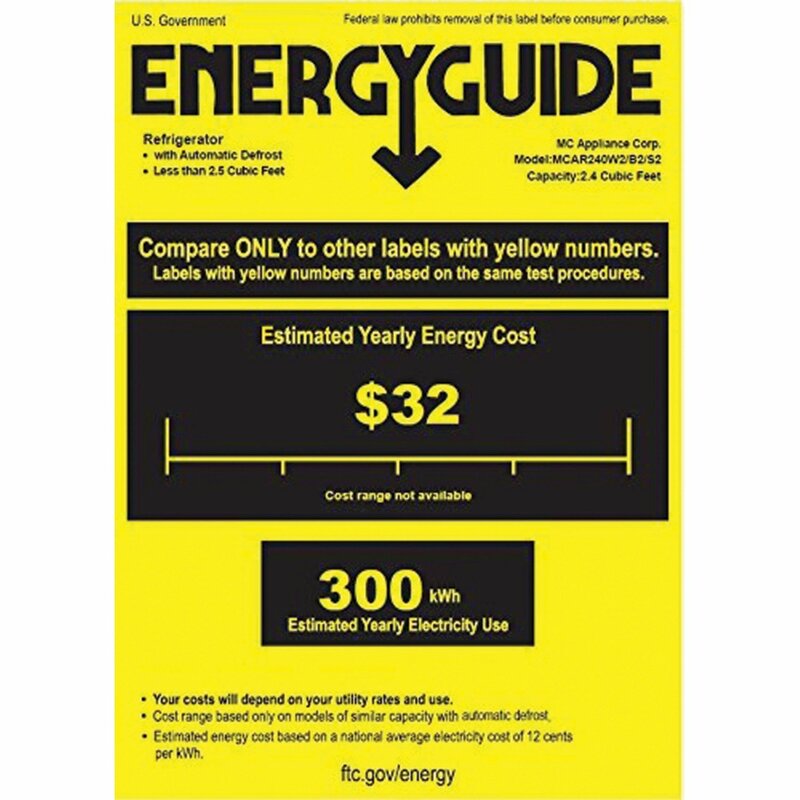 The important features are 2.4 cu. 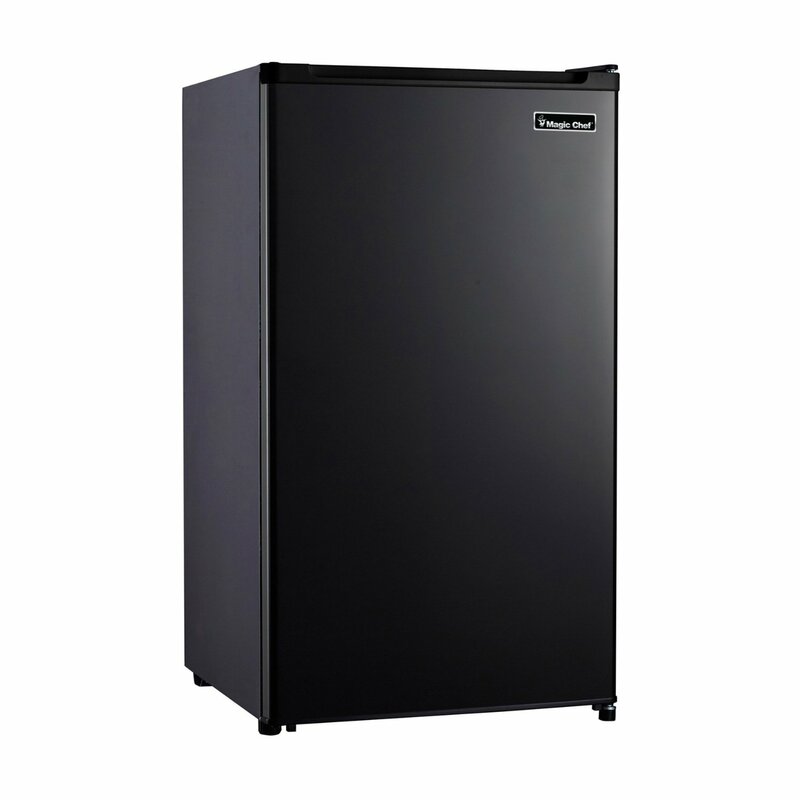 ft. storage capacity, black door & cabinet, wire shelves, adjustable temperature thermostat control and reversible door. 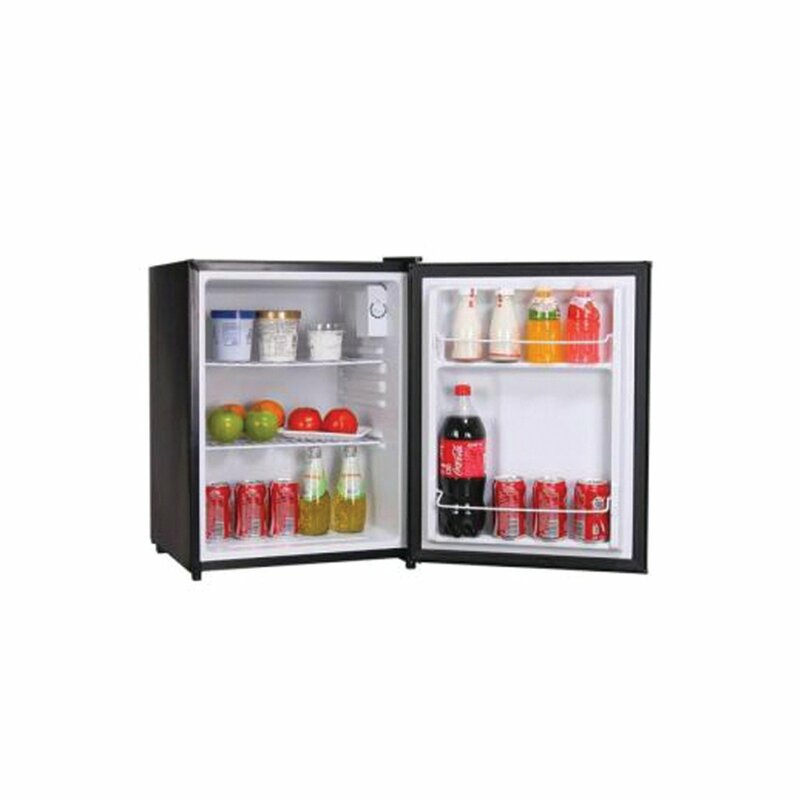 This compact refrigerator from Magic Chef can fit perfectly into small spaces. 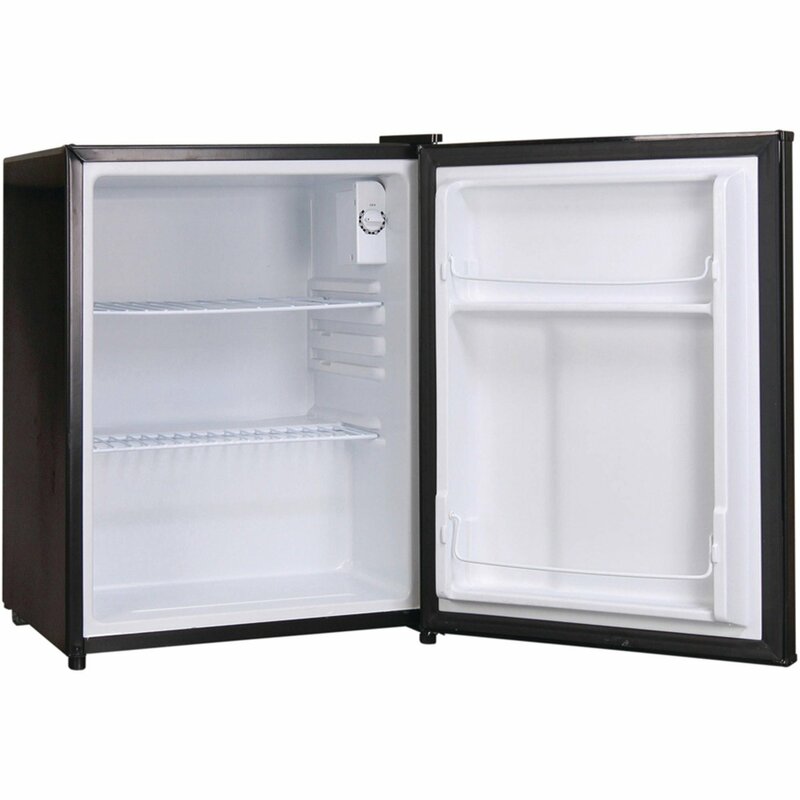 This is a frost-free compact refrigerator and comes with thermostat control, which means you will have great control over the temperature and freshness of your foods.